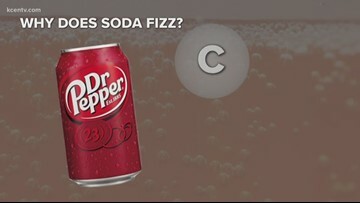 Double, double toil and trouble, what's in the magic behind soda? Meteorologist Meagan Massey dives into the science behind it in this edition of Science Minute. 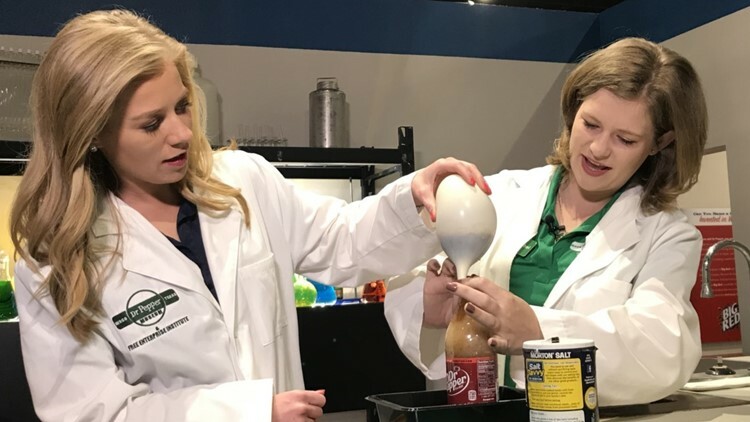 Meteorologist Meagan Massey is exploring the science behind soda at the Dr. Pepper Museum in Waco. Channel 6 meteorologist Meagan Massey checks out the Inner Space Cavern, a Central Texas destination full of history. Inner Space Cavern in Georgetown is a Central Texas destination full of natural beauty and history. 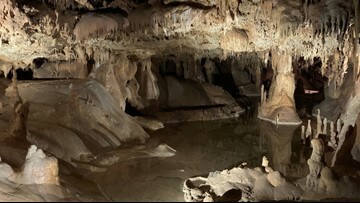 Inner Space Cavern is a Central Texas destination full of natural beauty and history. 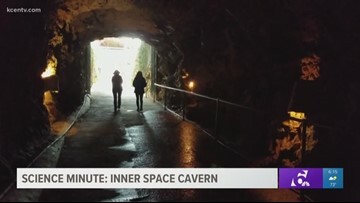 Meagan Massey explored the Inner Space Cavern, located in Georgetown, Texas, to learn the history of the cave and how it can be used as a getaway from the cold weather. 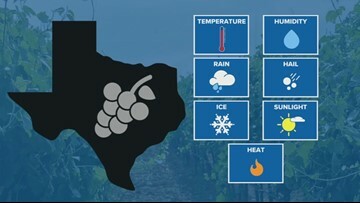 With over 400 wineries located in the Lone Star State, spontaneous weather can take a toll on grape growth. Meagan Massey visited Salado Winery to learn how each season hosts different hurdles. Meteorologist Meagan Massey explains what Virga is, how it occurs and where it's most common. 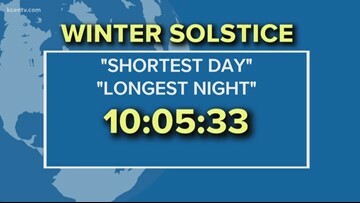 Meteorologist Meagan Massey explains what's expected when we change seasons to winter.